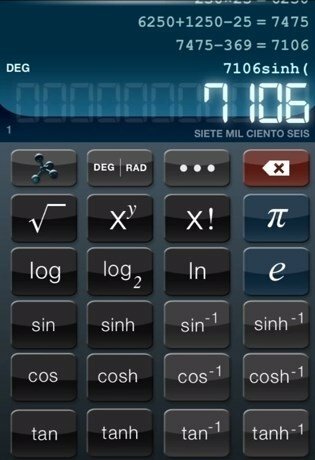 If you want to have the best calculator on your iPhone it's time to download Calculator HD+. 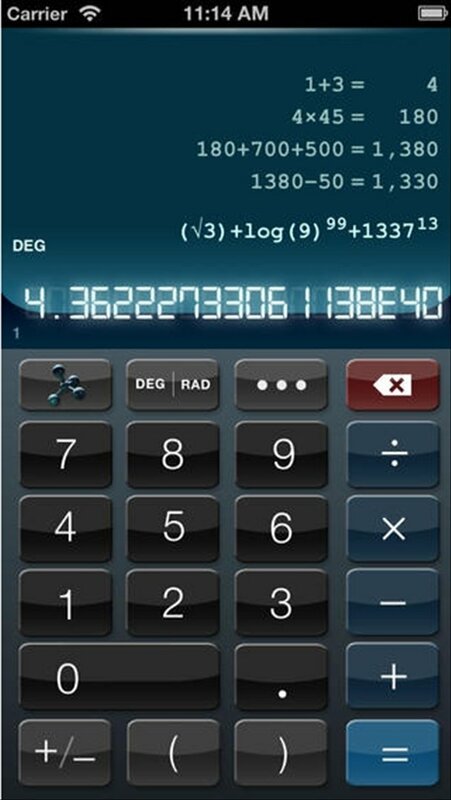 It's easy to use, it has an excellent design and it's free. 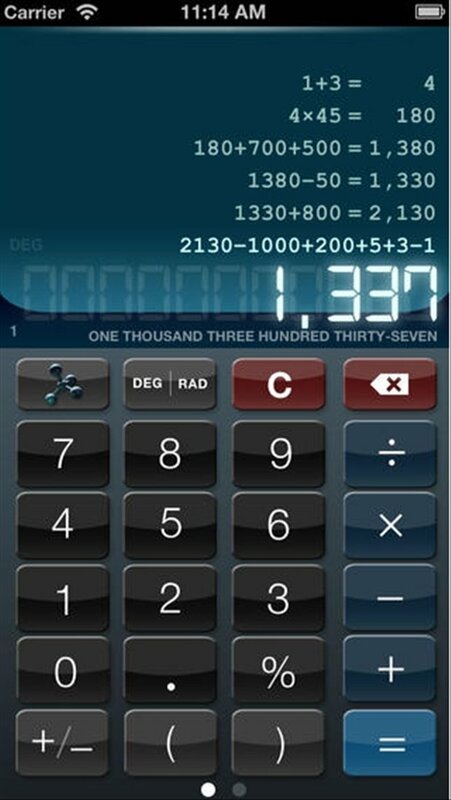 A classic calculator with modern functions. 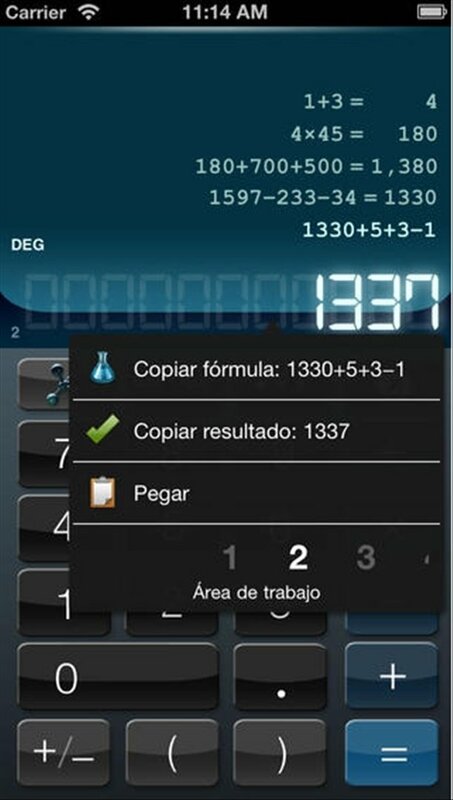 Calculator HD+ allows you to carry out all sorts of operations with numbers. 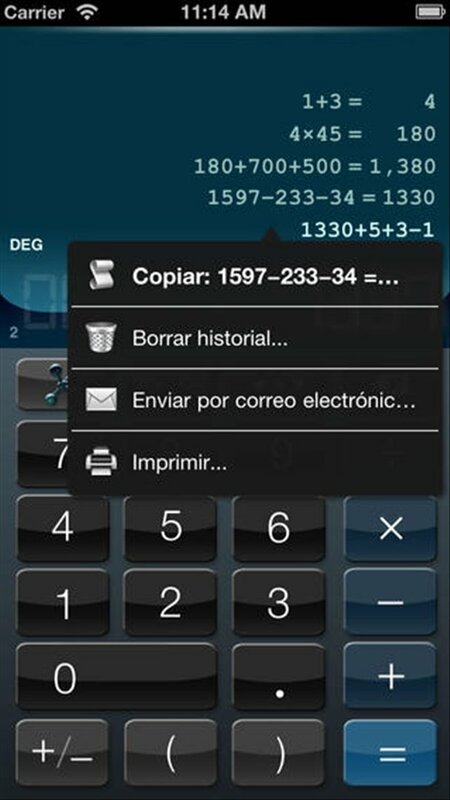 And, furthermore, it also incorporates advanced functions such as the possibility to copy an operation, send it by email or print it out with AirPrint.